From left, ski area mascots Marley, Epic, Barkley and Chippy in better times. In addition to the mascots, the drug screen forced Epic Resorts to lay off 98% of its workforce. Commons photo. MTN. 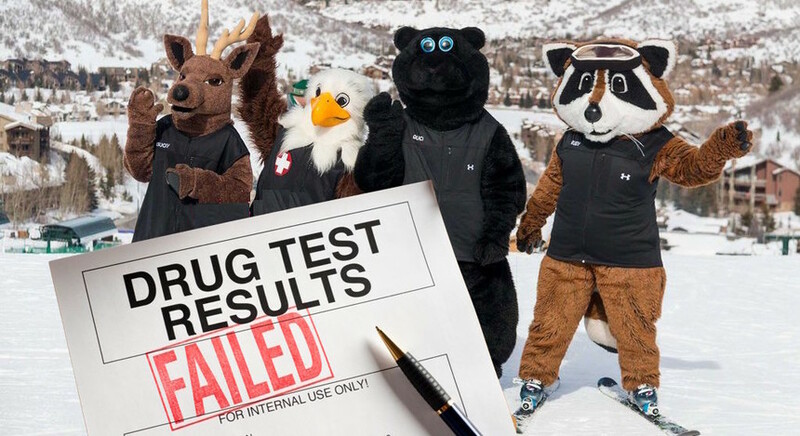 TOWN, USA — Several plucky, warm-and-fuzzy mascots were unceremoniously fired Monday morning after failing a newly mandated drug test introduced by their home ski area. Epic Resorts announced the terminations in a press release shortly after they were made, saying that the mascots' test results "were extreme." "Although Chippy the Chipmunk, Epic the Eagle, Barkley the Bear and Marley the Moose were a part of the Epic Resorts family, upon examination, their mascot urine contained numerous trace elements of controlled substances — more than we expected ... or even thought possible." the release states. "They were getting really fucked up when they weren't greeting guests, posing for pictures and hugging children," Epic Resorts GM Troy Manfield told TGR in a follow-up interview. "It looks like Epic the Eagle has taken his last ganjula ride." According to friends and family, the mascots were allowed to keep their costumes upon termination and have been actively pursuing work with sports teams, theme parks and other ski areas. But many fear the firing has exacerbated bad habits, sending their furry friends further down the dark spiral of addiction and substance abuse. It looks like Epic the Eagle has taken his last ganjula ride. After numerous interview queries, Chippy the Chipmunk agreed to sit down with TGR, however, hours before the meet-up, it was revealed he'd been caught driving under the influence and is currently locked up in county jail. Deputies indicate he was also in possession of numerous illicit substances, including painkillers, methamphetamine, and "no fewer than seven grams of black-tar heroine." "Chippy's fucked," The mascot's drinking buddy told TGR. The Epic Resorts statement also included job postings for a wide variety of non-mascot positions, with anonymous sources saying that the mandatory drug screen forced the company to lay off roughly 98% of its workforce. 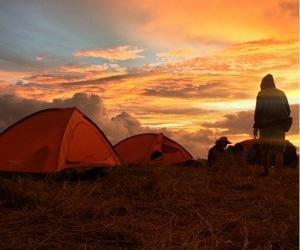 Good article, I would love to read this article. It contains a lot of information related to drugs. Our Custom Writing Service is designed to ensure that clients live a stress-free life in school and also stand out among others in the classroom. 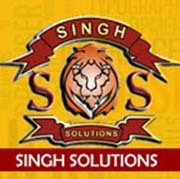 i am going to add in my bookmark and website designing task.